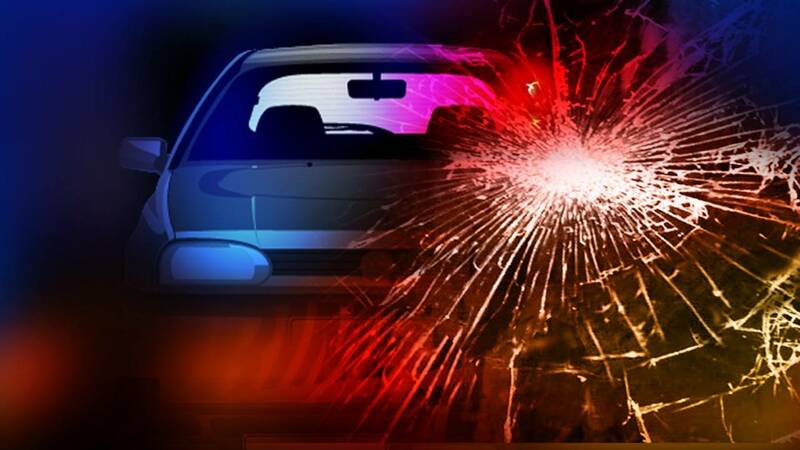 FRANKLIN COUNTY, Va. - State police are investigating a crash that killed a Ferrum woman on Friday. It happened around 5:45 p.m. on Dry Hill Road, close to Route 40/Old Franklin Turnpike in Franklin County. A 1994 Plymouth Colt Vista was headed north when it ran off the left side of the roadway and hit a tree. Roberta Austin Crowe, 69, died at the scene. She was wearing a seatbelt, according to state police.